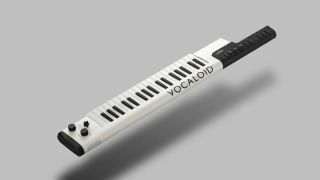 Derided by some, Yamaha’s Vocaloid ‘singing synth’ technology has been a massive hit in Japan, to the extent that the company appears to putting it into a keytar. 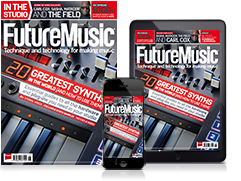 From what we can gather - the website is in Japanese - you can load different ‘singers’ into the hardware via a mobile app, then play them from the keyboard while making real-time parameter adjustments with your left hand. The VKB-100, as it’s known, is scheduled to ship in Winter 2017, but we suspect that it’s highly unlikely that it’ll get a worldwide release. We wouldn’t bet against it becoming a hipster curio, though; give it a listen in the video below.